Marteville is situated 8 kilometres west of St Quentin. 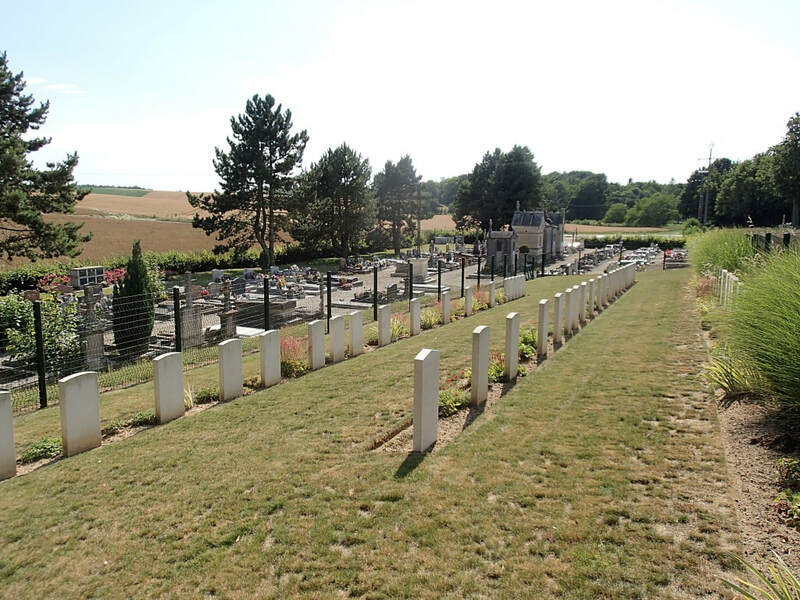 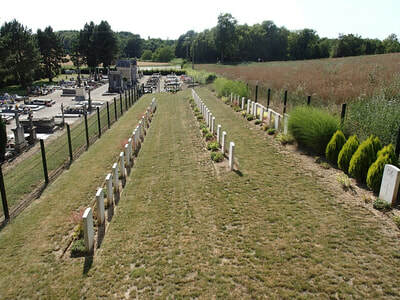 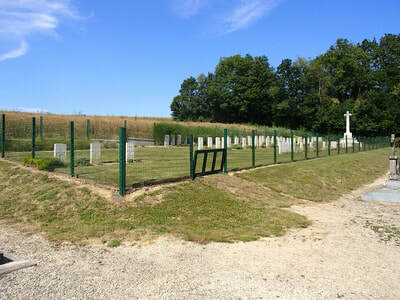 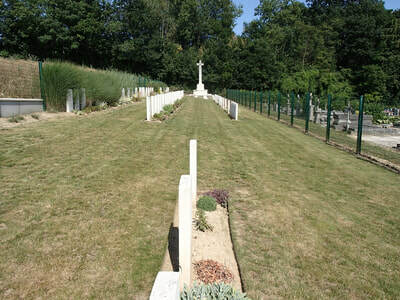 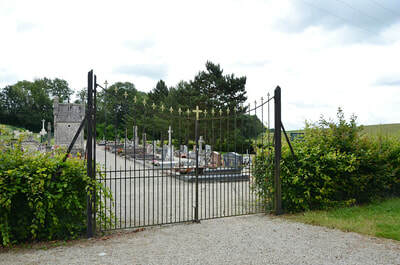 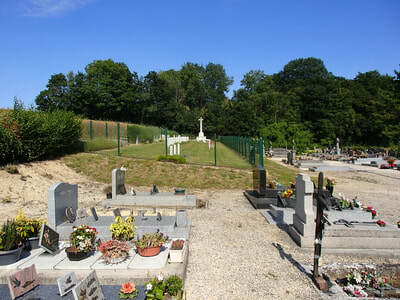 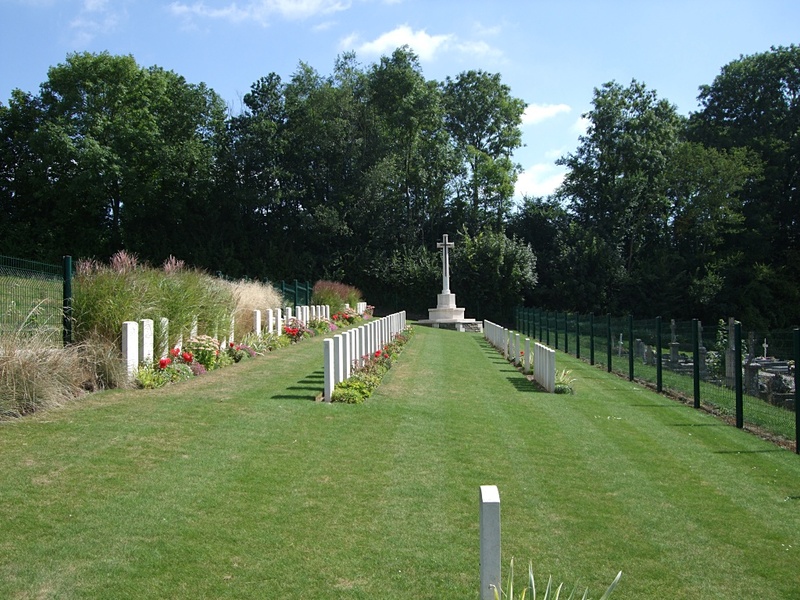 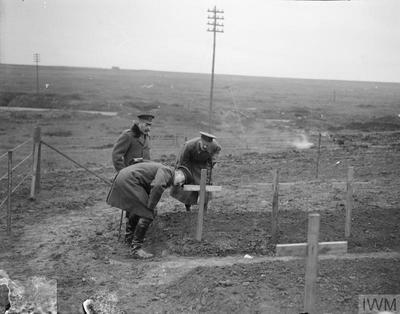 The British Plot is on the northern side of the Communal Cemetery. 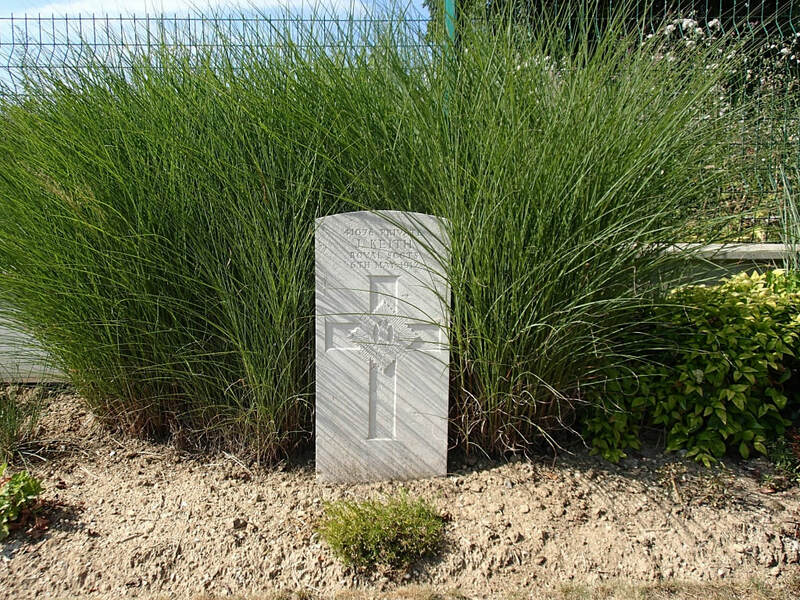 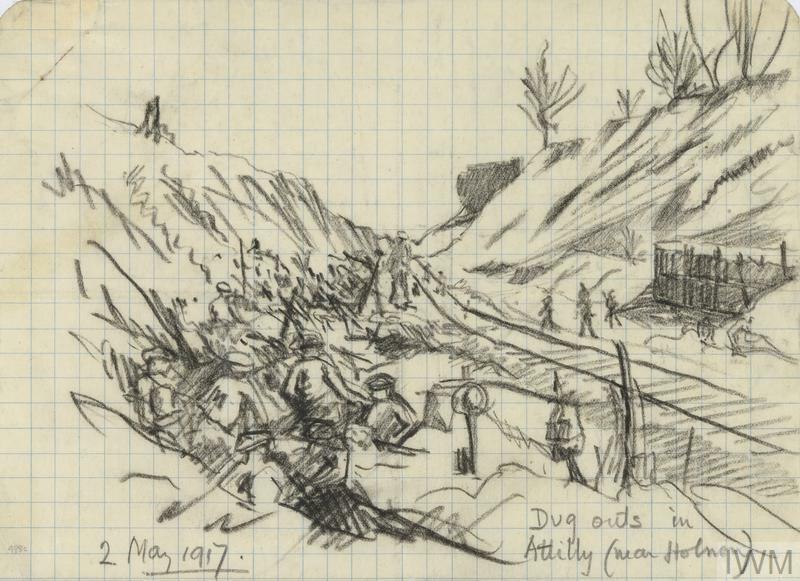 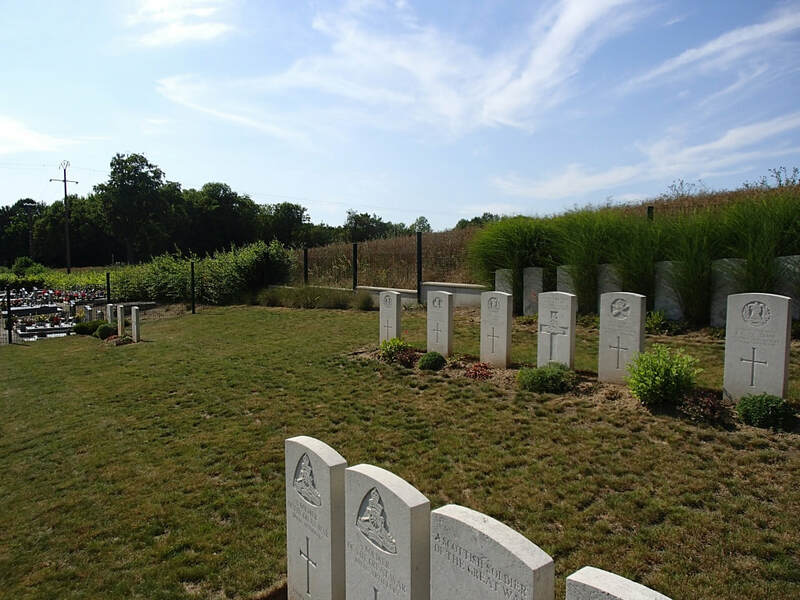 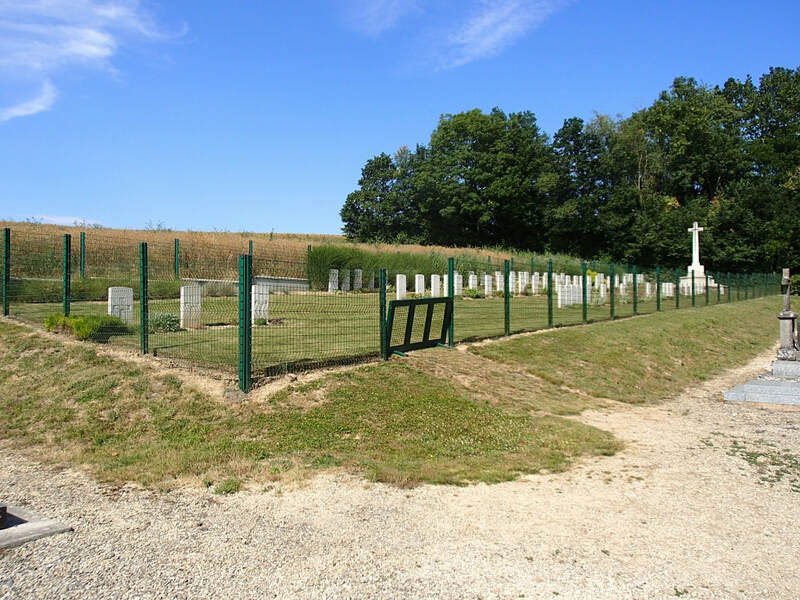 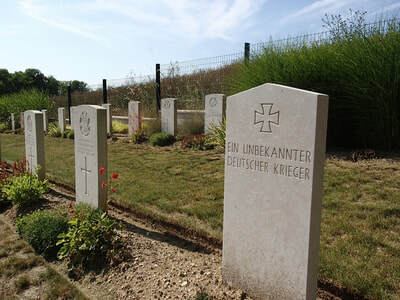 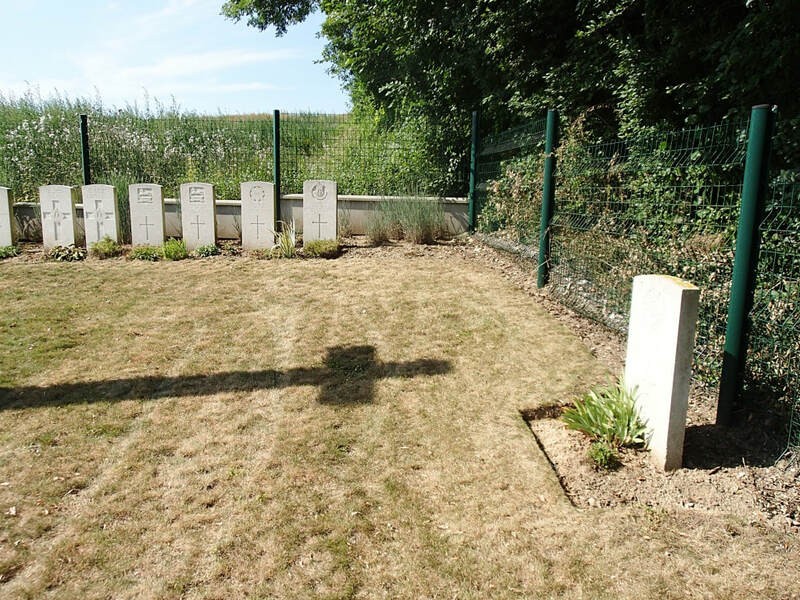 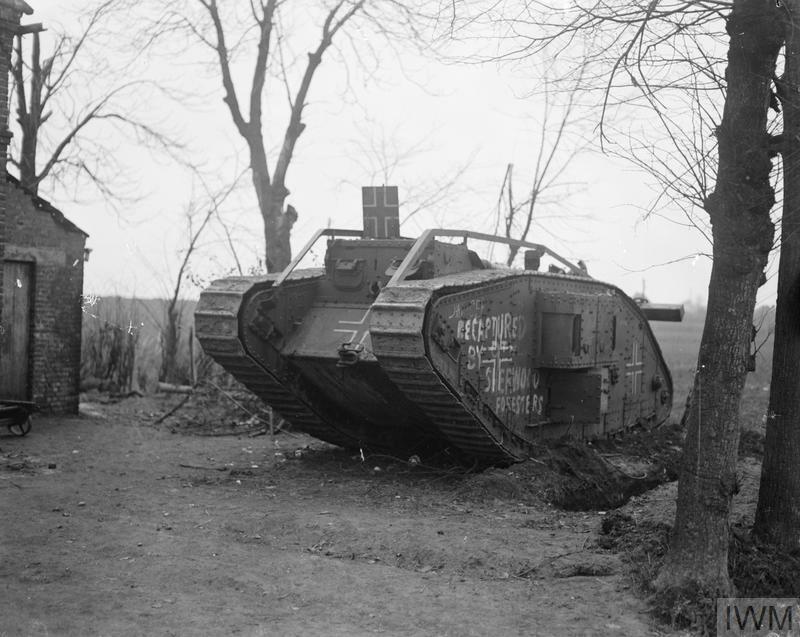 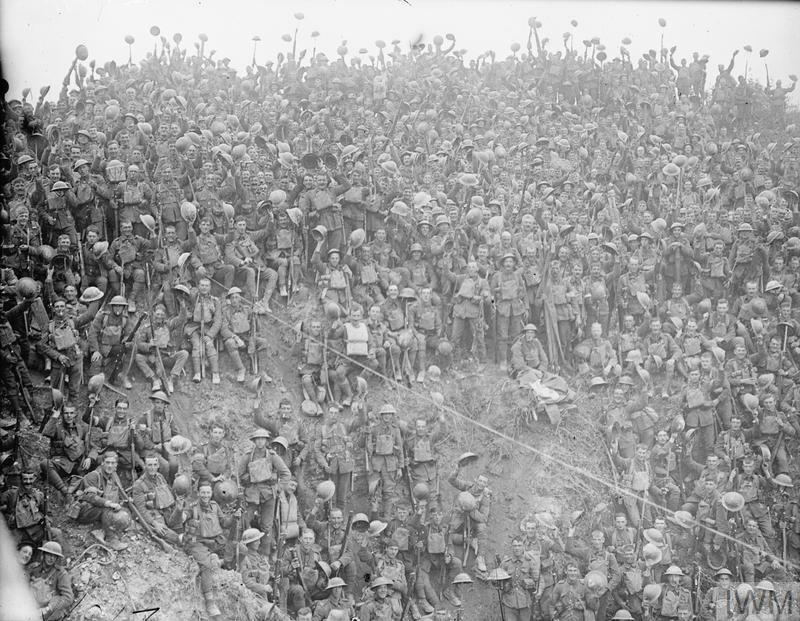 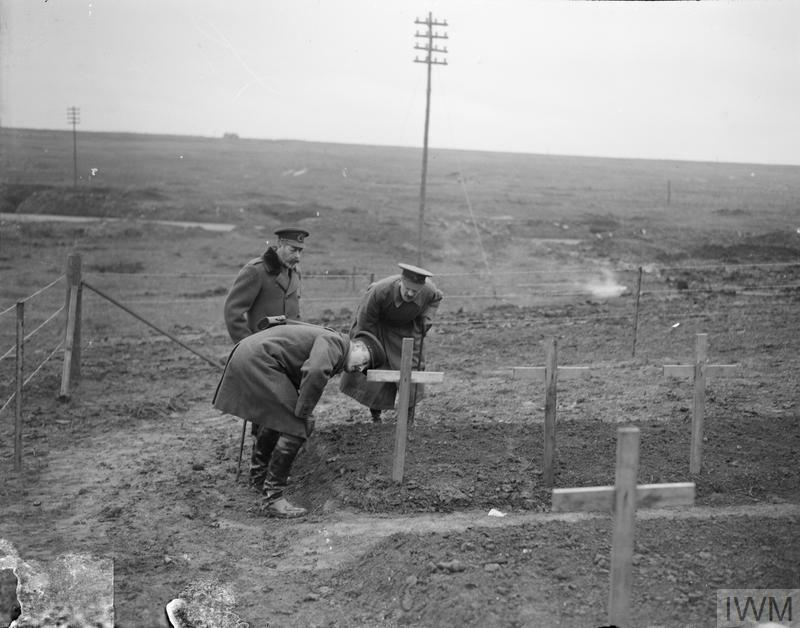 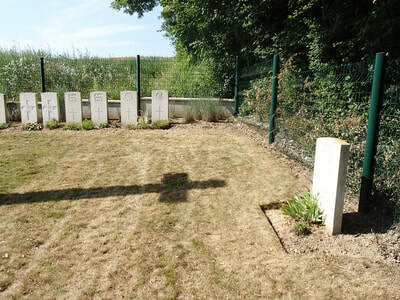 The village of Attilly was occupied in April 1917, and British burials were made in the Communal Cemetery by fighting units in April and May, 1917, and January, March, September and October 1918, and by the enemy in March 1918. 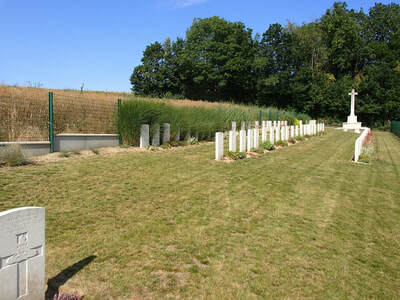 There are now over 70, 1914-18 war casualties commemorated in this site. 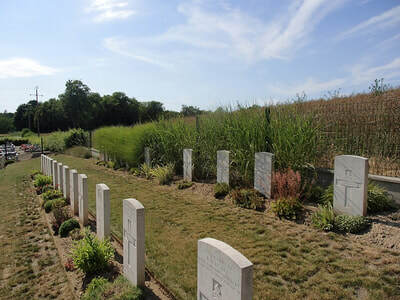 Of these, a small number are unidentified and some graves in Row A, identified as a whole but not individually, are marked by headstones bearing the additional words: "Buried near this spot". 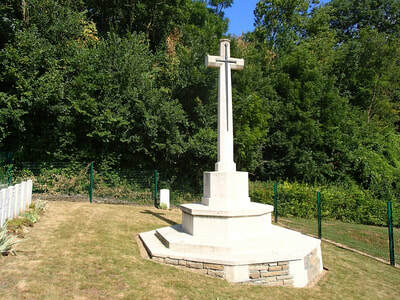 One grave, destroyed by shell fire, is represented by a special memorial. 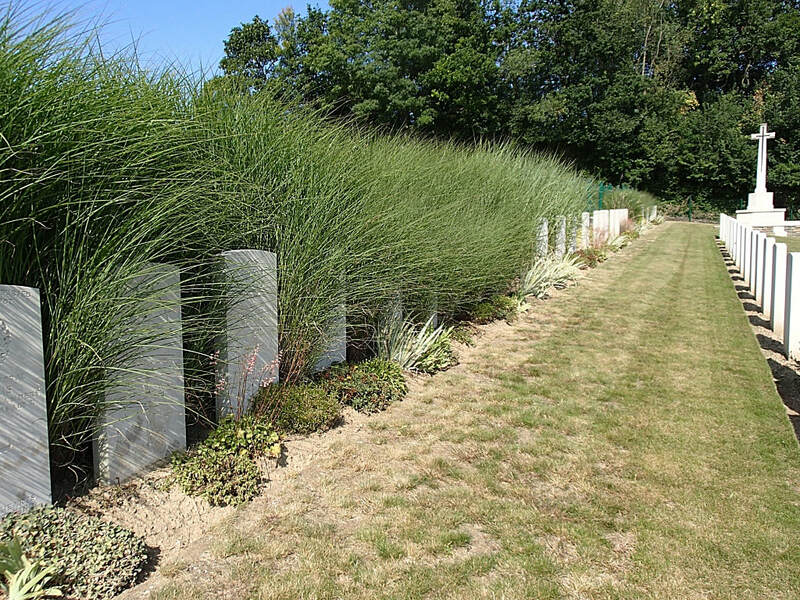 The Plot covers an area of 588 square metres. 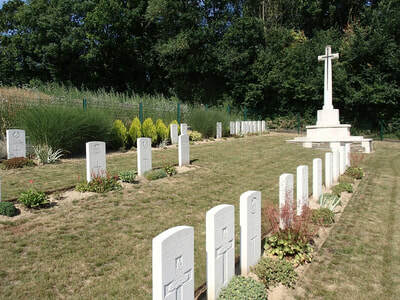 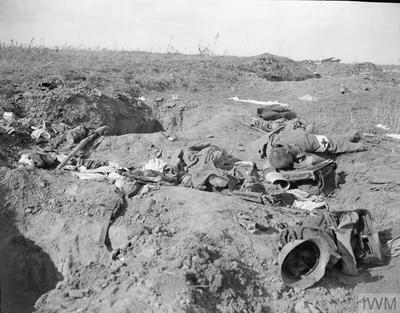 Casualty Details: UK 76, Total Burials: 76. 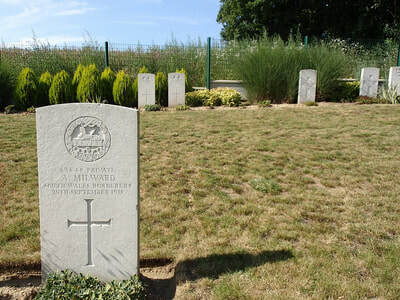 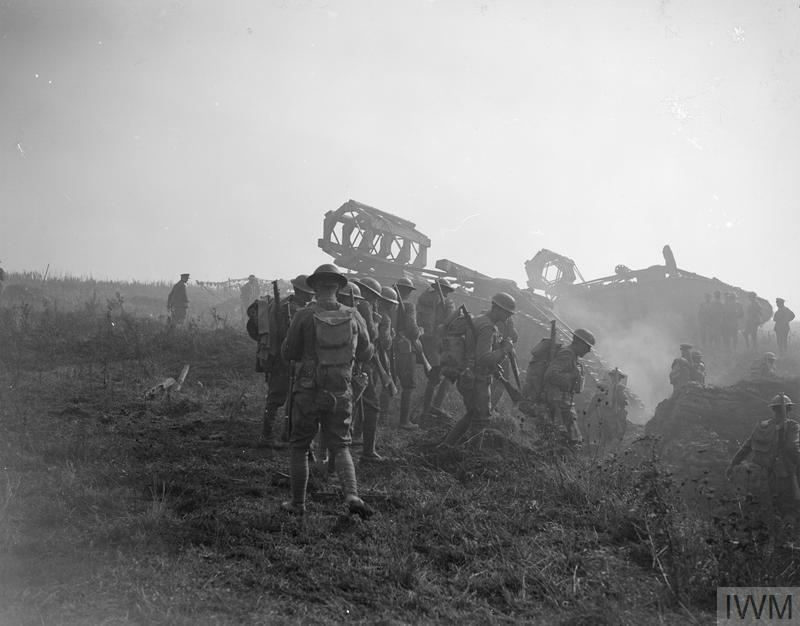 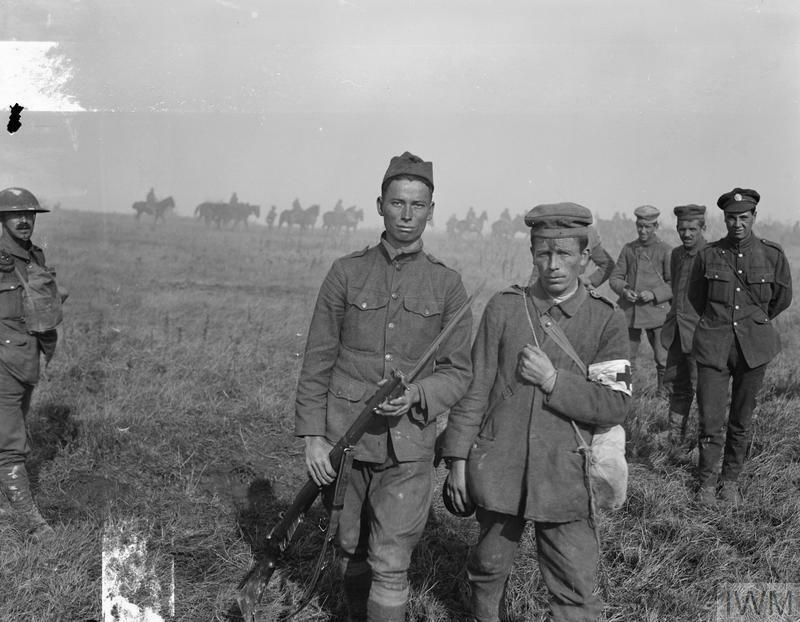 20th September 1918, aged 19. Son of Benjamin and Mary Holland, of 16, Mount Pleasant, Waterloo, Liverpool. 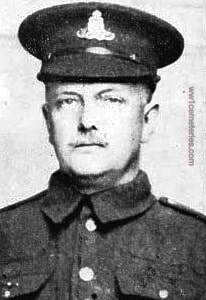 22nd September 1918, aged 39. 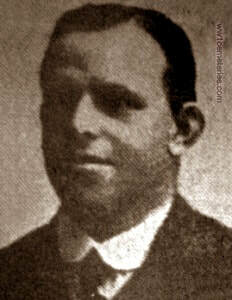 Husband of Mrs. Norah Reid, of 7, St. Mary's St., Brechin, Forfarshire.